TWO war memorials which have been locked away in a closed Yell church could be reopened to the public again by moving to another chapel on the island. War memorials paying tribute to locals who died in both World Wars are located inside the St John’s Church in Mid Yell, which closed in 2017 and recently went on the market. Meetings were held in Yell about the memorials and it was decided that they needed to be moved from the grade C listed Church of Scotland building so they could be open to the public again. 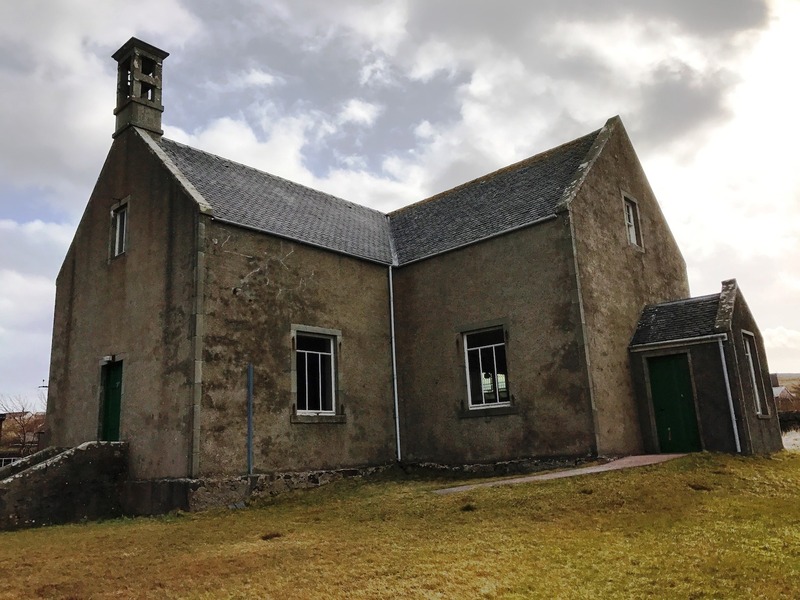 Several locations were discussed but the most appropriate was deemed to be the inside of the Methodist Chapel in East Yell. Yell Community Council was made an offer of grant funding from the War Memorials Trust and Shetland Amenity Trust to conserve and remove the memorials, while local fundraising also took place. In August, however, the community council was told that someone was interested in buying the Mid Yell church to develop the building for private use. A planning application has now been submitted to Shetland Islands Council for moving the war memorials. “The removal of the memorials is only considered necessary because the building is no longer open for public use and will shortly be sold,” Yell Community Council vice-chairperson Annette Jamieson wrote in a letter to planners.